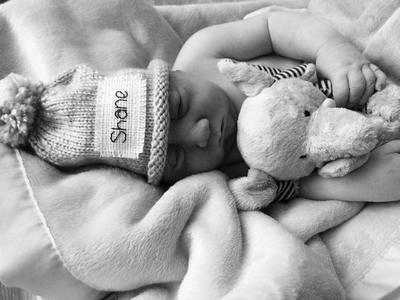 Perhaps you’ve heard the story of baby Shane Michael. His short life has been carefully documented on social media. If you haven’t heard the story or even if you are familiar with it, there are several significant things to take note of. 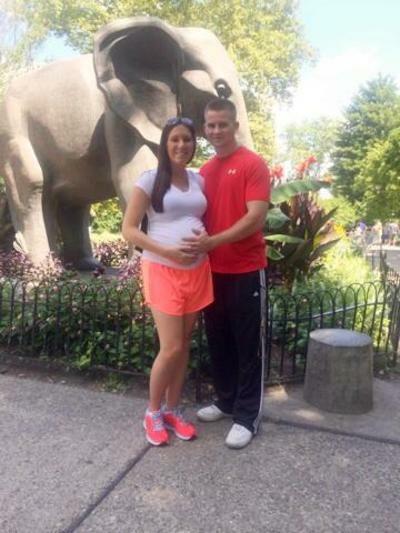 When Jenna Gassew was three months pregnant, she found out her baby had anencephaly. Anencephaly is a type of birth defect that emerges within the first month of life. The neural tube fails to close; the result is a major portion of the brain, skull and scalp fail to develop. It is natural for such devastating news to send any parents into an emotional tailspin. However, the way Jenna and Dan reacted was amazing. They embarked on #Shane’sBucketList, taking him to his parents’ favorite haunts and creating new memories for the whole family. It is widely believed that neural tube defects—including anencephaly—can be prevented. Neural tube defects are traced to mom’s prenatal vitamin deficiency—specifically folic acid and vitamin B12. Because these birth defects develop so early in a pregnancy, often before a woman knows about the conception, it is especially important to maintain a healthy diet throughout a woman’s childbearing years. Many health professionals recommend all women of childbearing age take a daily supplement of folic acid. Those at risk of a vitamin B12 deficiency should also consider supplementation. For example, vegans often need additional vitamin B12. If a woman is vegan and considering conception, she will need an even larger dose of vitamin B12 to keep both her and baby safe. 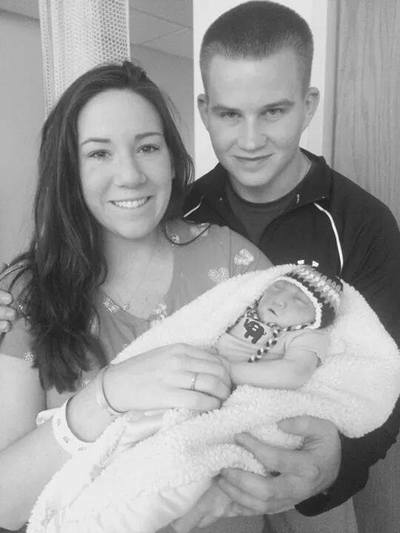 Some people could look at the situation and point to its futility: Jenna risked her own health, was in labor for well over 24 hours, and her baby died a couple hours later. Yes, this is a heart wrenching story. But it is also a testament to the power of love both in the womb and out. How does this story make you feel? Would you be strong enough to endure such an emotional demand from your baby? courtesy of Jenna Gassew and Dan Haley.